Pain when you pee? If you have burning or cramping when you urinate, or if you notice changes in your urine — such as cloudiness, odor or blood — you may have a urinary tract infection, or UTI. The urinary tract drains urine—which is made up of wastes and extra fluid—from the body. The urinary tract includes the kidneys, ureters, the bladder and the urethra. When bacteria or yeast accumulates in the urinary tract, it can cause an infection. Anyone can get a UTI. It is the second most common infection, but women get UTIs four times more frequently than men. Some medical conditions can increase the risk of developing a UTI. Diabetes increases the amount of sugar that is in the bladder, making it more likely that bacteria will accumulate. Some medicines, such as antibiotics, can increase the risk of bacteria growth, leading to a UTI. If your bladder isn’t functioning properly, it may be difficult for it to completely empty, making it easier for bacteria to accumulate in the remaining urine. You may be able to treat a mild UTI at home. Drinking lots of water and cranberry juice to flush out the bacteria and avoiding caffeine to reduce dehydration may do the trick. But if those home remedies don’t help or if your symptoms are severe, you should see your doctor or visit an urgent care location. There, you will have a urine test to confirm your discomfort is caused by a UTI and not another underlying cause. Your doctor will likely prescribe antibiotics for a certain period. After a few days, you should feel better, but it is important to finish the entire dose of antibiotics. When you take antibiotics, the medicines begin to destroy the bacteria, which is why you feel better. But it takes the entire course of medicine to completely make the bacteria go away. When you don’t finish the course, the bacteria that hasn’t yet been destroyed can multiply and can even become resistant to the medicine you were first taking. Lifestyle changes can go a long way in preventing urinary tract infections. Drinking 6 to 8 cups of water a day is one of the best ways to flush out your system and reduce the risk of infection. Loose-fitting clothes and cotton underwear can help keep the area around the urethra dry, making it more difficult for bacteria to grow. Certain types of birth control, such as diaphragms, unlubricated condoms and spermicide can increase your risk of a UTI. Consider lubricated condoms without spermicide or talk with your doctor about other methods of birth control to use. UTIs are uncomfortable, and like any infection, can create more risks if left untreated. The sooner you recognize the symptoms and begin treatment, the sooner you’ll feel healthy again. Are You Interested in Learning More About Women's Health? Sign up for our e-newsletter to have the latest health and wellness news from Orlando Health Winnie Palmer Hospital for Women & Babies delivered to your inbox. 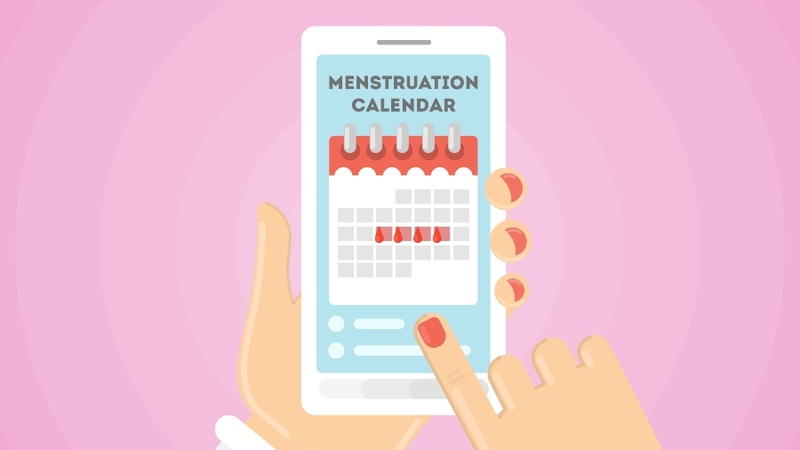 Why Am I Missing My Period?